Nu Release: LOG4N 5 – Siddhartha E.P. – Out now on Hokuto No Ket!! A brandnu LOG4N 5 Remix for A.Fruit – out now on Internetghetto!! Nu $upra Release: Bio Beatz – Techno Ghetto Vol.I – Free Album download!! LOG4N 5 remixes PIXELORD! 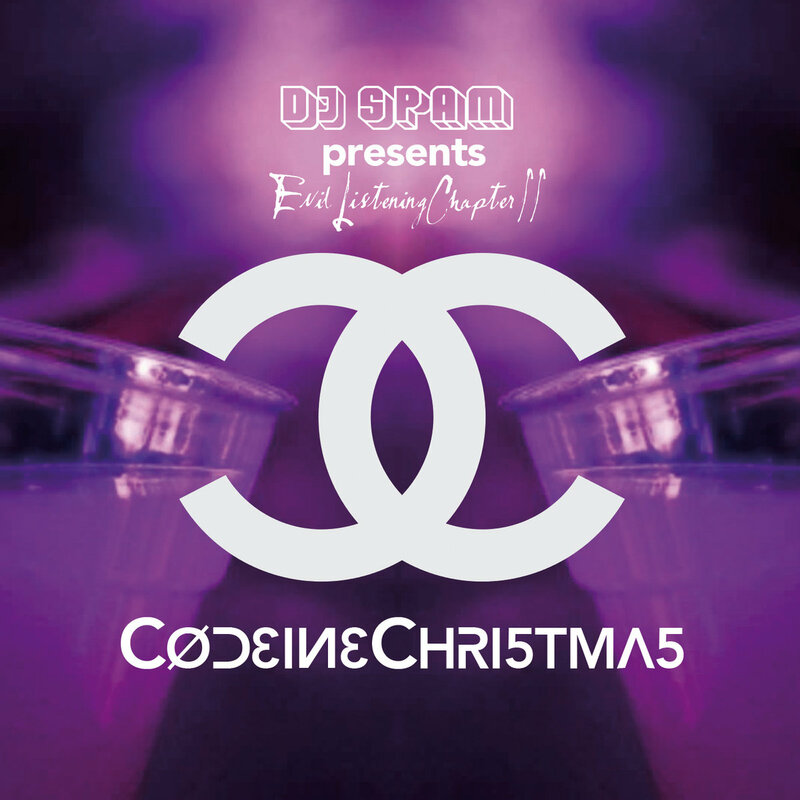 Free DL!! 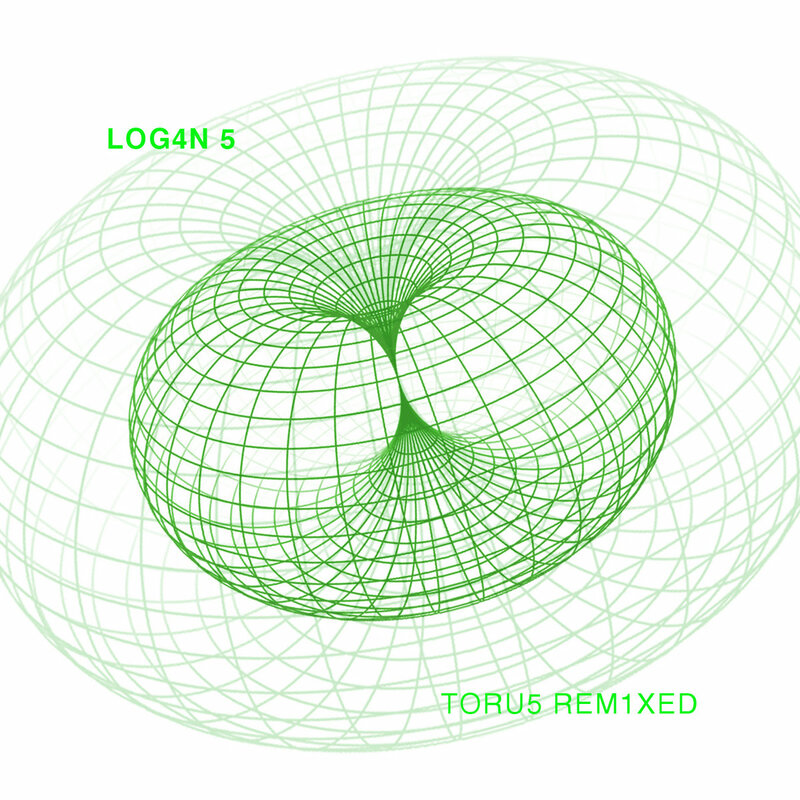 Nu $upra Release: LOG4N 5 – TORU5 REM1XED – Free Download! !